ex-works price:4. 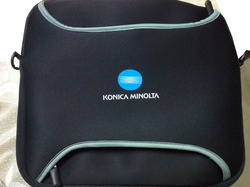 16 usd per piece.manufacturer of promotional laptop bags laptop sleeves with branding , finishing, customized packing. 55" X 130" Sheet size. 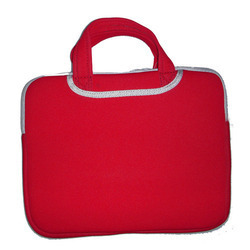 hot selling online product .laptop sleeve/messenger bags at best prices . - Waterproof, shock absorbent, and durable lifespan.